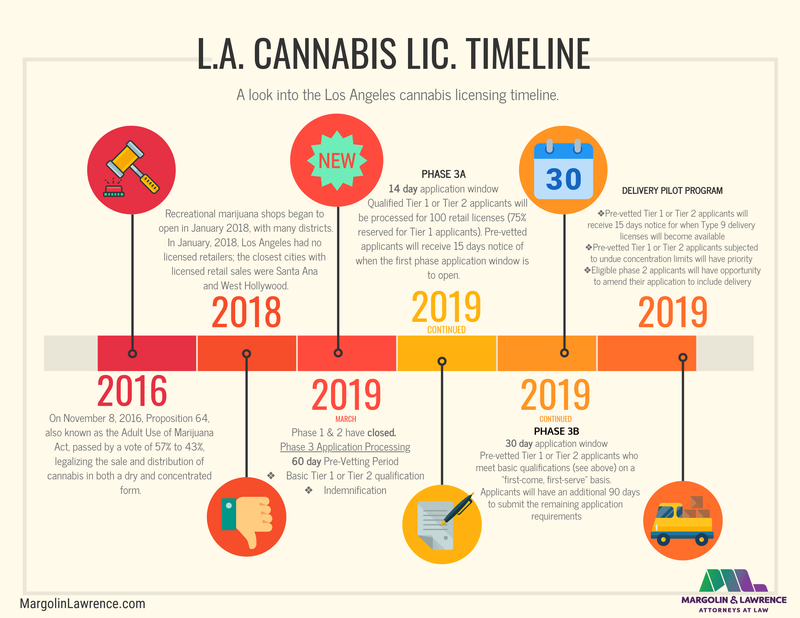 Where Can I get a Cannabis Distribution License in California? Under California’s SB-94 (aka MAUCRSA), the retail sale of marijuana products to consumers is only legal if the business owner holds a license for cannabis distribution. 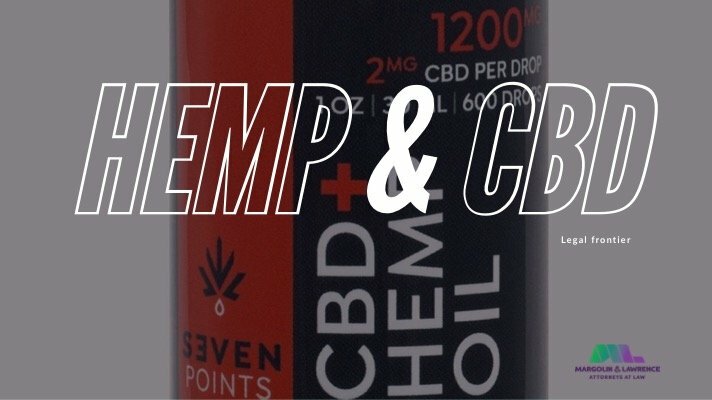 Since this covers all sales of cannabis products, from marijuana proper to derivatives like hash oil and CBD, these licenses are in high demand. Many clients often ask our cannabis lawyers what happened to the Transportation license. This was a license type under the MCRSA but that provision was repealed in SB 94 and the activities covered by the old Transportation license have now been merged into the Distribution license. So, the state license is now for the same activity but under a different name. An ordinance does not necessarily mean that it will be easy to secure a license. Many cities put heavy restrictions on how many distribution licenses will be granted, and the regulations that must be complied with are robust. 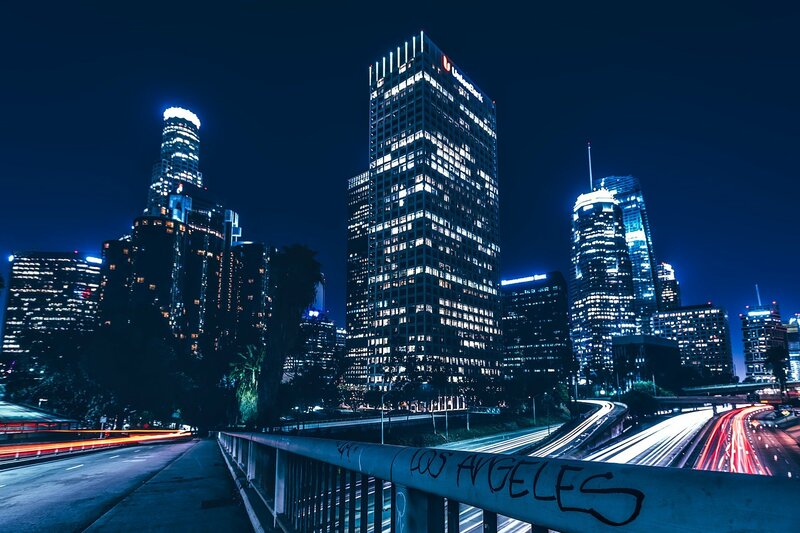 Regarding Los Angeles, all indications appear that LA will allow this cannabis activity. However, the City has until September 30th to promulgate an ordinance, and we will not know for sure until we see the final version. 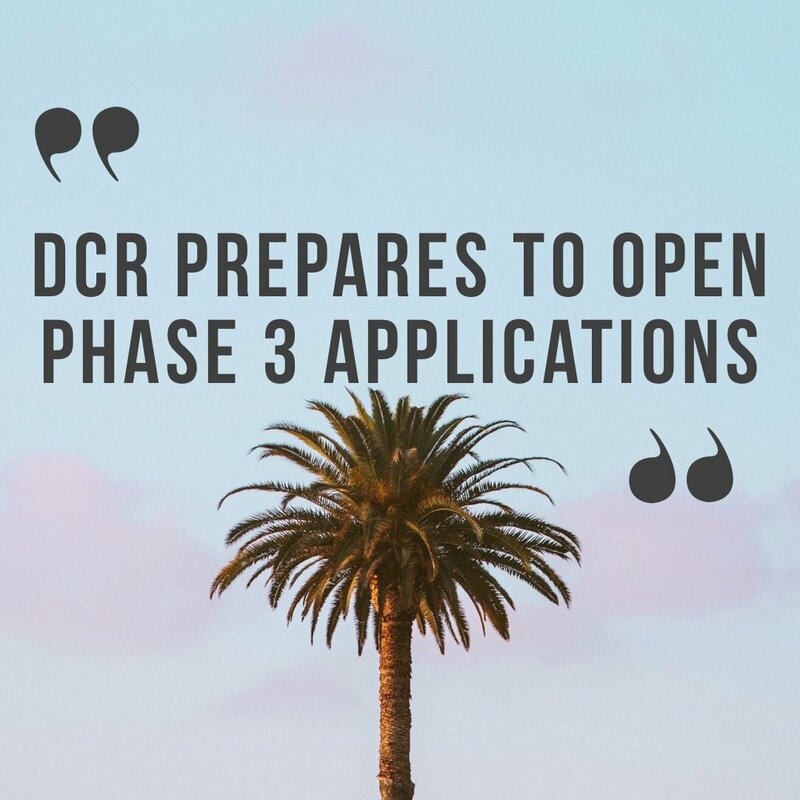 The fact that they have included distribution in the draft location ordinance (which you can read more about here and here) and in the operating requirements suggests that they will. 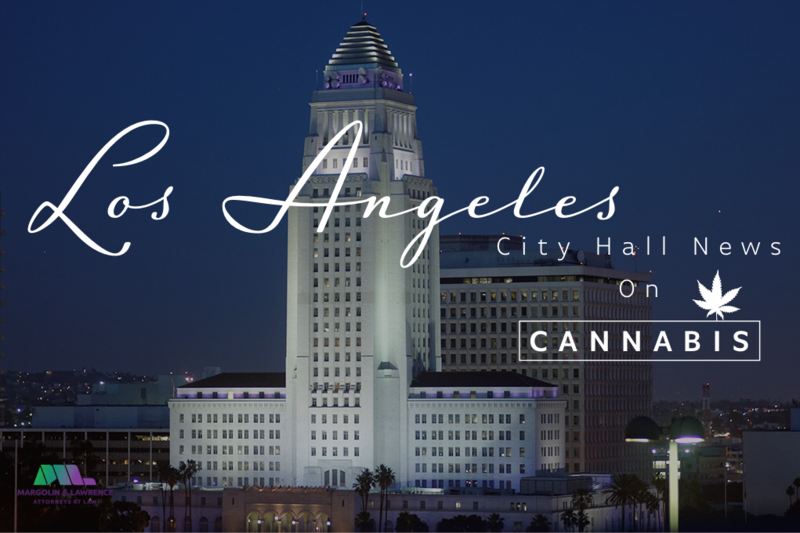 Stay tuned for updates from our LA cannabis attorneys as the City’s local regulations take shape.